Anyone who is a fan of the Uncle Meat period of Frank Zappa and The Mothers Of Invention will get a kick out of this one. It explains, in a little over 50 minutes why Zappa was so influential among the fledgling Progressive Rock community. Frank really never made music to dance to, even though some could argue that parts of Freak Out and Cruisin’ With Ruben And The Jets were finger-poppers, and the first number on this tape is a jumping improv, he mostly appealed directly to an audience who liked their music brainy and challenging. He was responsible for freeing up much of Rock’s inherent restrictions, and in doing so forged a new direction during a period of time where musicians and listeners were looking for a bit more substance and meaning. And even though it became a very public joke that none of Frank’s music would ever make it on Top-40 radio, he achieved worldwide recognition without it. Popular Music was exploding in directions that hadn’t happened before the 1960s. By 1968 the revolution was in full bloom. 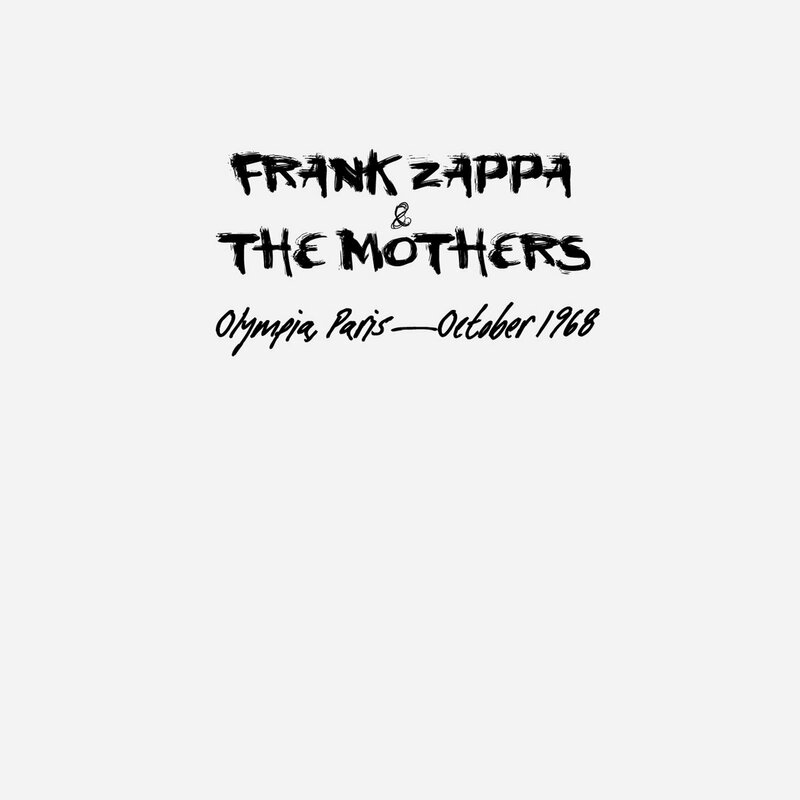 And when you consider this concert from Paris, five months after the great French Strike of May and the monumental changes that occurred during that time, it’s only fitting and natural that Frank Zappa and The Mothers Of Invention play to a sold out and enthusiastic audience at the Olympia. Fortunately, this concert sounds great and completely belies its age (almost 50 years ago . . .seriously?). Further evidence that history doesn’t need to sound dim and distant in order to be profound. Unfortunately, it’s just the first half of the concert.